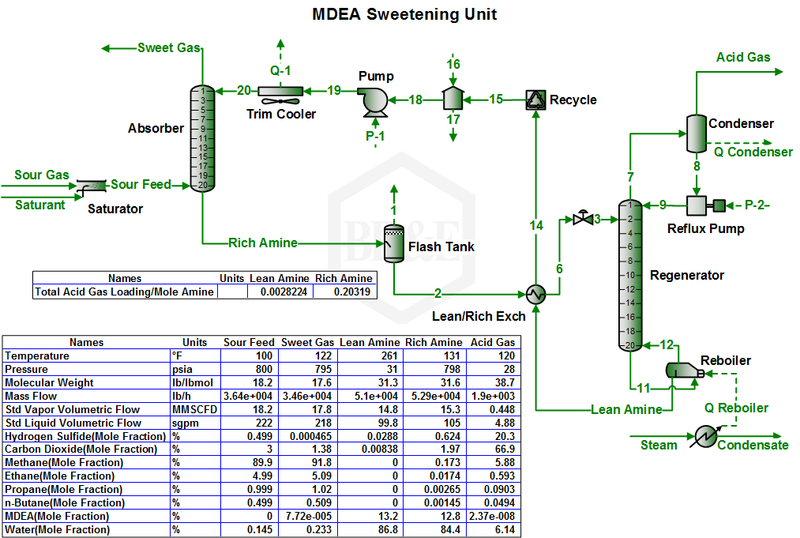 For over two decades, TSWEET was known as the industry standard for simulating amine sweetening facilities. ProMax has continued this legacy and is still the most versatile and complete package available for modeling sour gas facilities and can be directly integrated with your other hydrocarbon processing systems all in one project. Almost any amine unit flow scheme may be simulated, including multiple absorbers in series or parallel, multiple strippers, split flow units, multiple feeds to absorbers and strippers, water wash, multiple semi-lean product withdrawals from the stripper, steam or natural gas injection into the stripper reboiler, flash gas absorbers, etc. 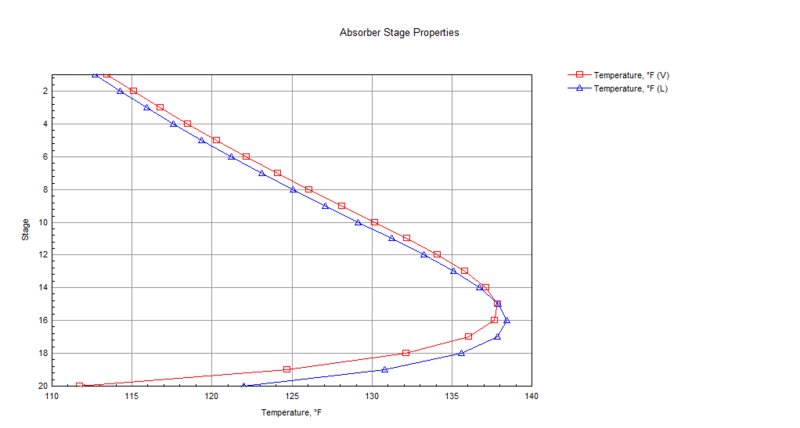 Liquid hydrocarbon treating can also be performed.